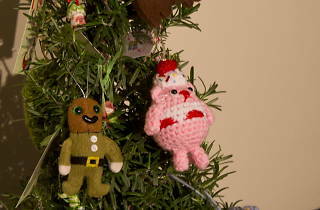 Tis’ the season for handcrafted trinkets. 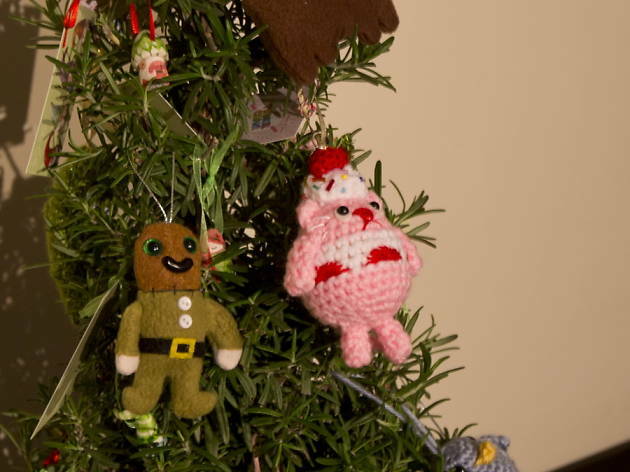 Branch out, if you will, and venture to iam8bit for the holy grail of handmade ornaments to decorate your one-of-a-kind tree. Dazzle your guests with unique holiday décor and browse through ornaments from over 20 different artists.